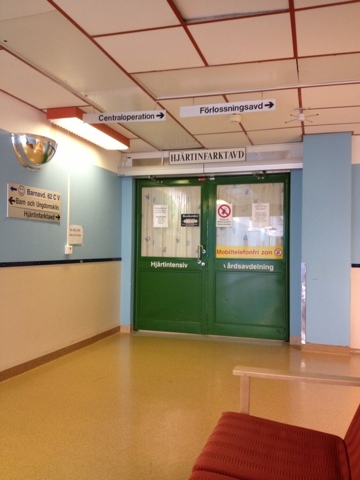 Grateful for the swedish health care system. It continually saves and improves our lives. Thank you for saving my father once again.